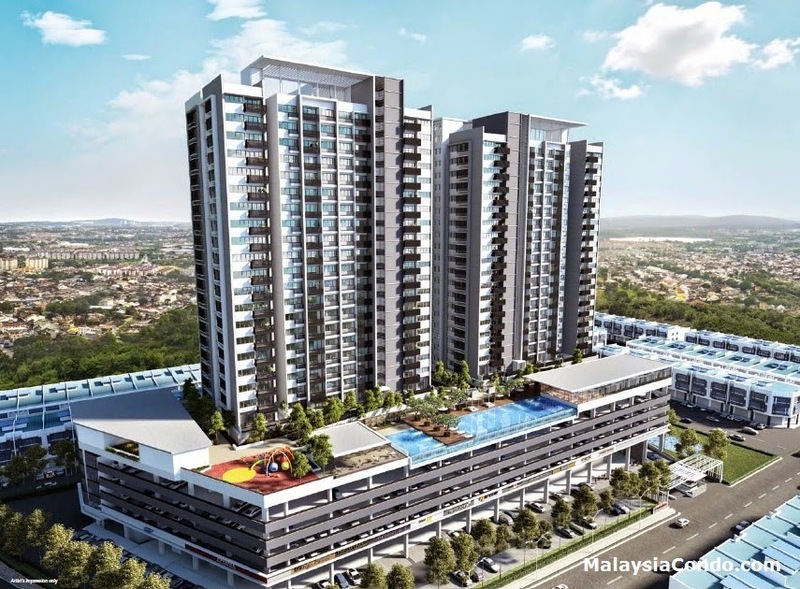 SK One Residence is the latest addition to the vibrant and colourful Seri Kembangan skyline. 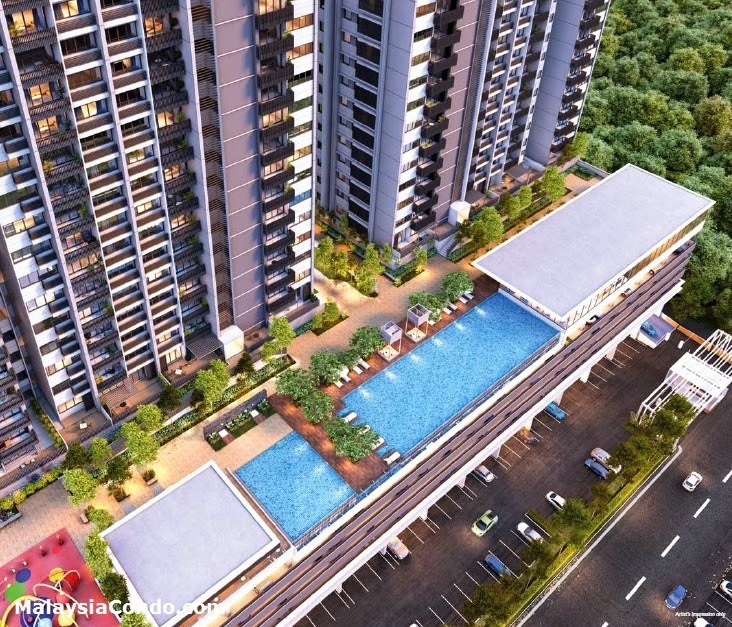 Comprising just 429 stylish freehold apartments, offering unequivocal value to both investors and new home owners. 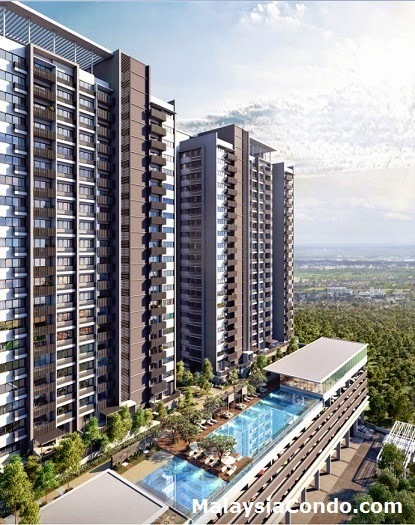 SK One Residence consists of two tower. 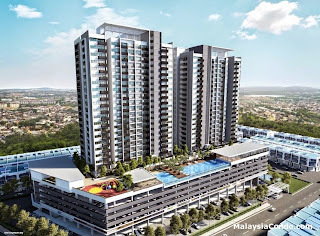 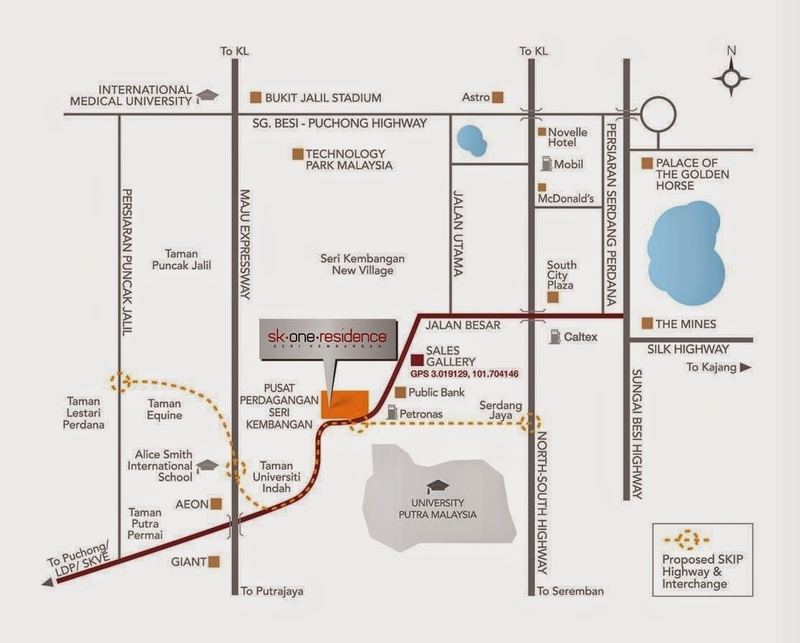 Tower A comprising 209 serviced residence units and Tower B has 220 units in total. 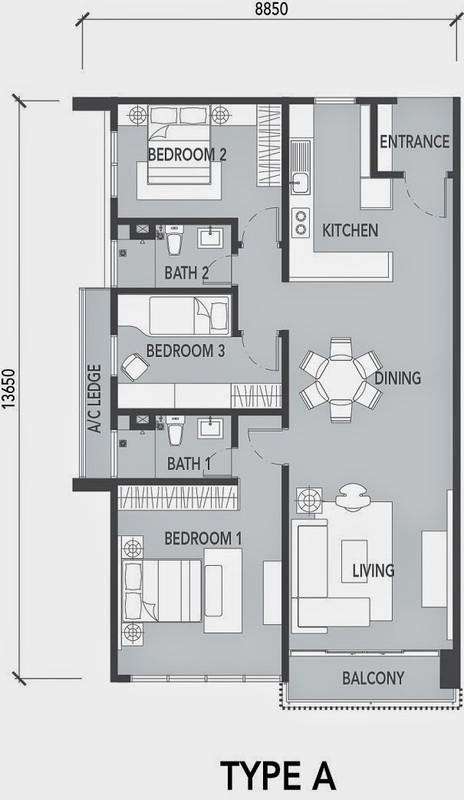 Each apartment has a built-up area ranging from 571 sq.ft. 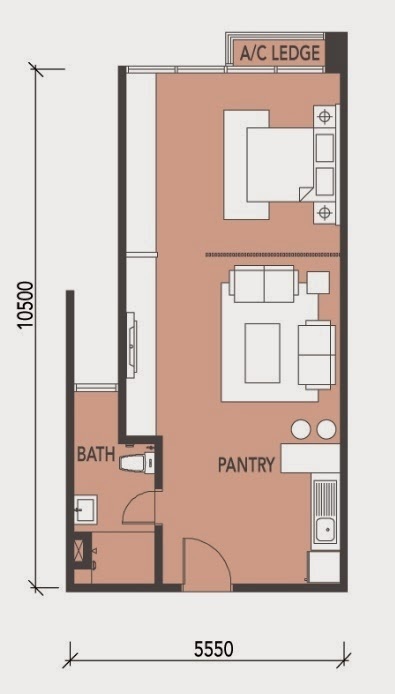 to 1,267 sq.ft. 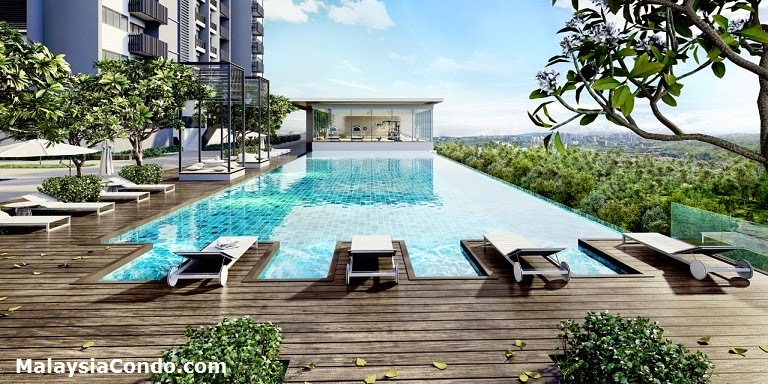 Facilities at SK One Residence include 24-hour security system, infinity pool, wading pool, gymnasium, reflexology, jacuzzi, children playground, BBQ terrace, cabana, games room, multipurpose hall, nursery, pavilion / cafe and scented garden. 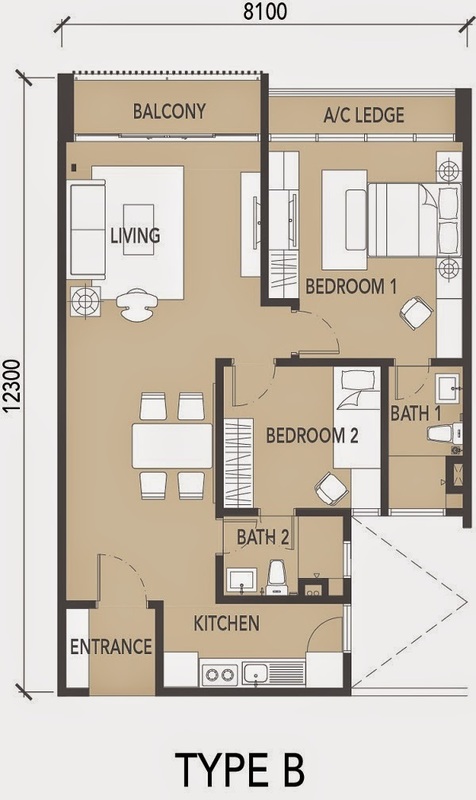 Built-up Area : 571 sq.ft., 966 sq.ft., 1,267 sq.ft.